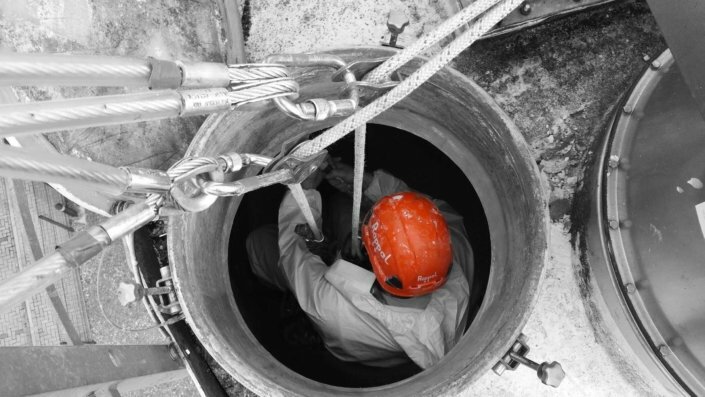 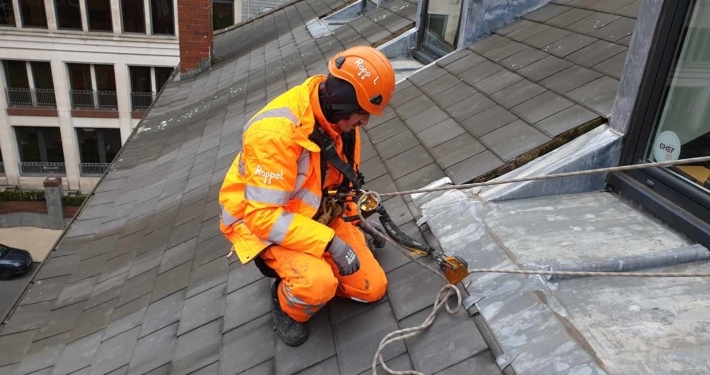 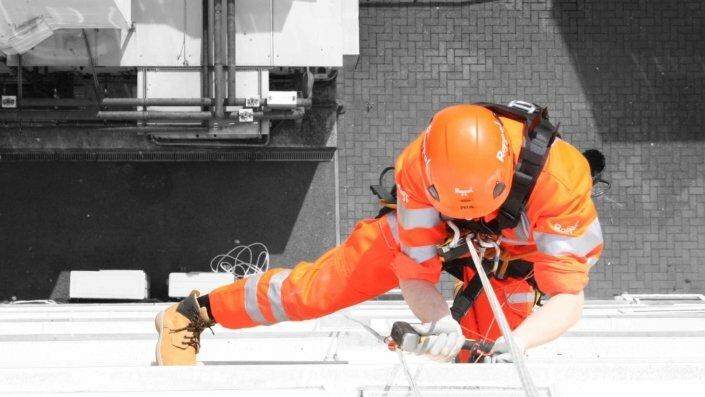 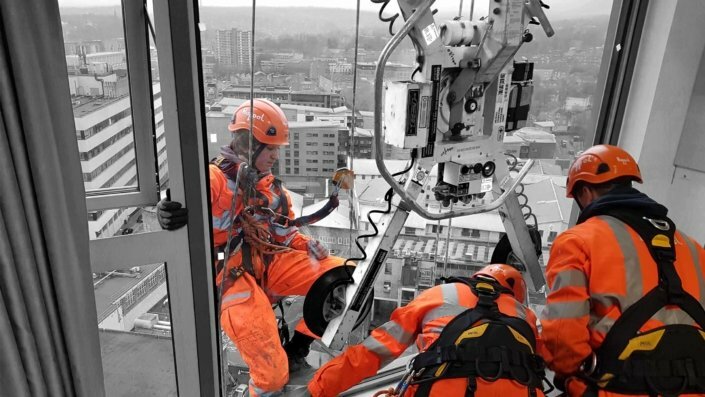 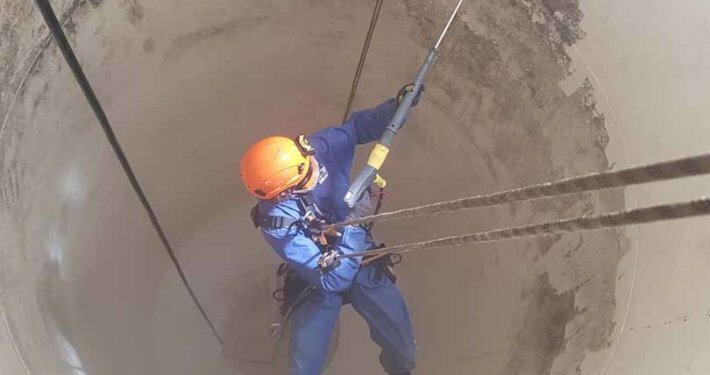 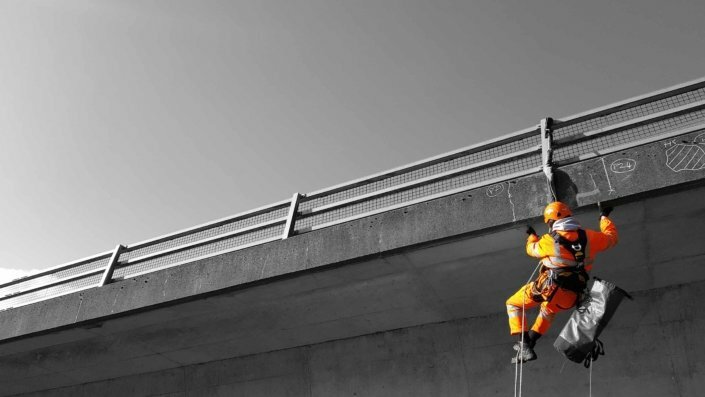 Our range of specialist access services including; rope access, mobile elevated working platforms and mobile scaffold access towers are an immensely cost-effective means of gaining access to structures and plant. 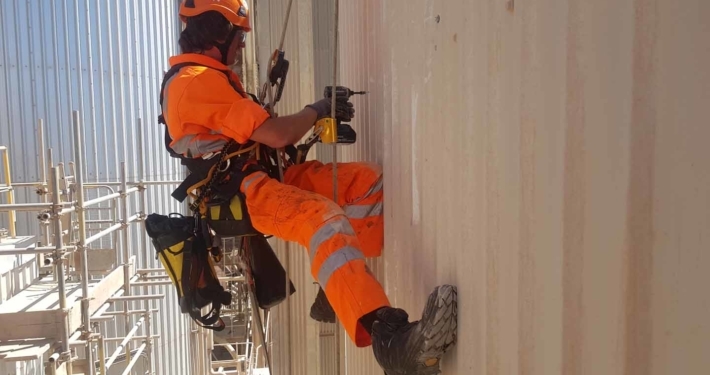 We offer a range of painting and protective coating services to the industrial and commercial sectors from simple brush and roller applied products to airless spray systems. 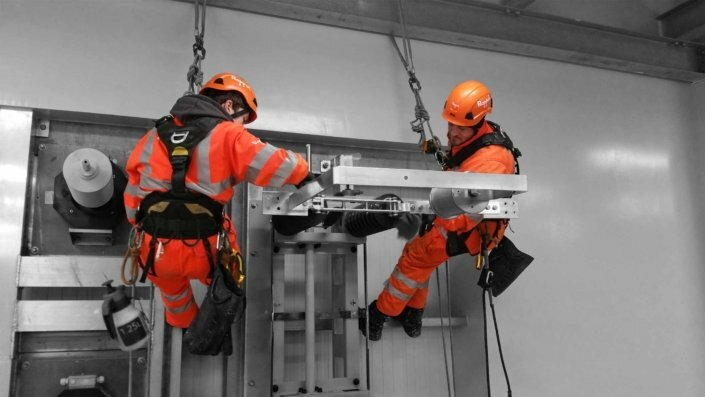 The access systems that we employ enable significantly improved installation and setup times when compared to traditional methods of access. 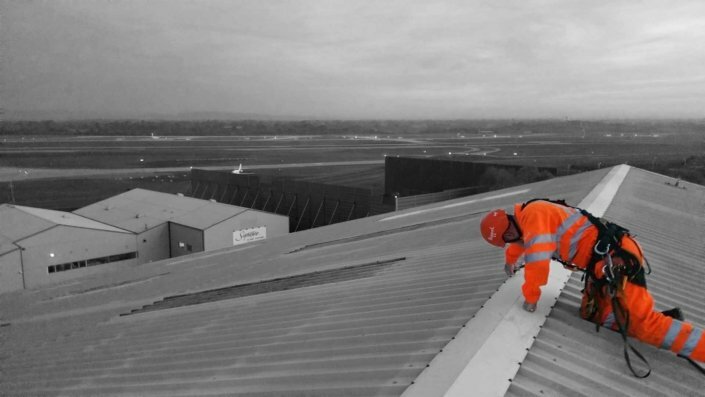 Combined with the need for less labour, our paint and protective coating services offer significant reductions in project costs. 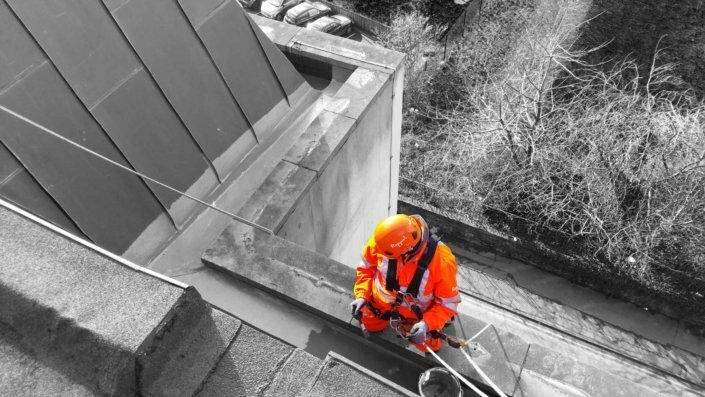 Prior to the application of any paint or protective coating system, we are able undertake a full assessment of the associated areas to determine the current condition of the substrate surfaces. 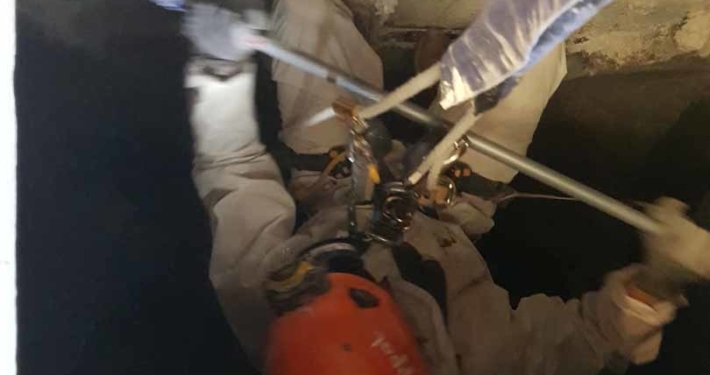 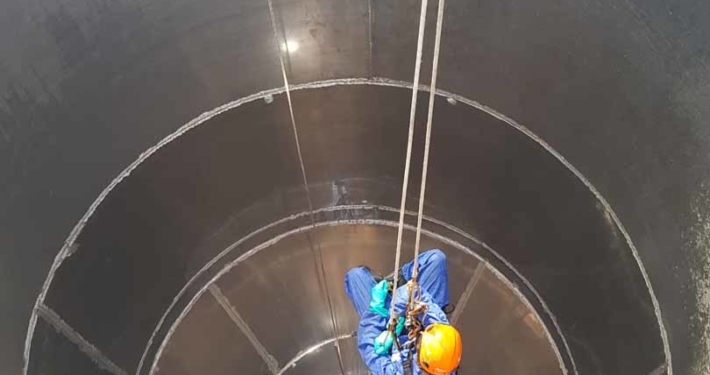 Following the initial assessment, we offer a variety of surface preparation services, this also helps to ensure that the maximum life of the new coating system product is maintained. 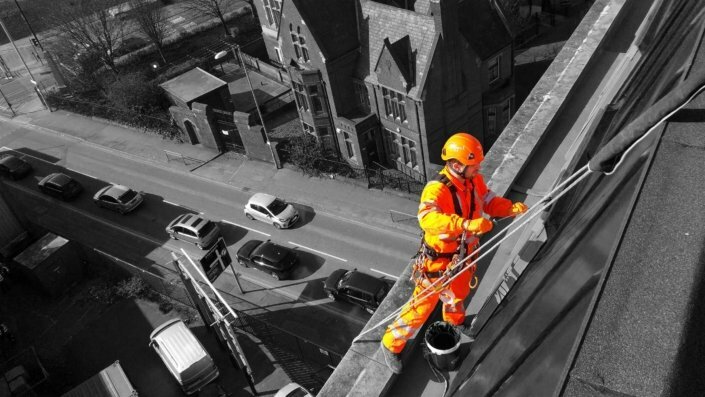 Does your building require a full structural clean? 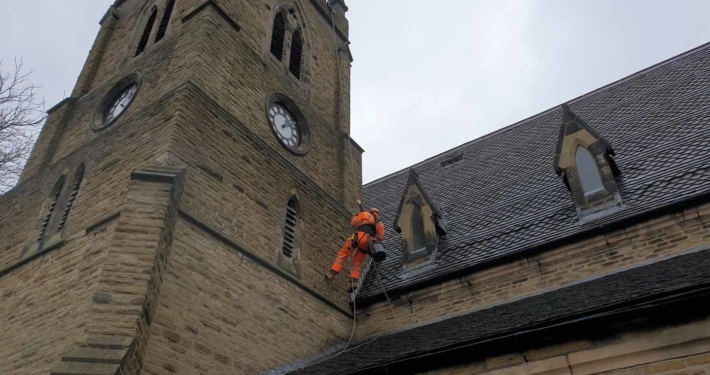 See our external building cleaning services page for more information. 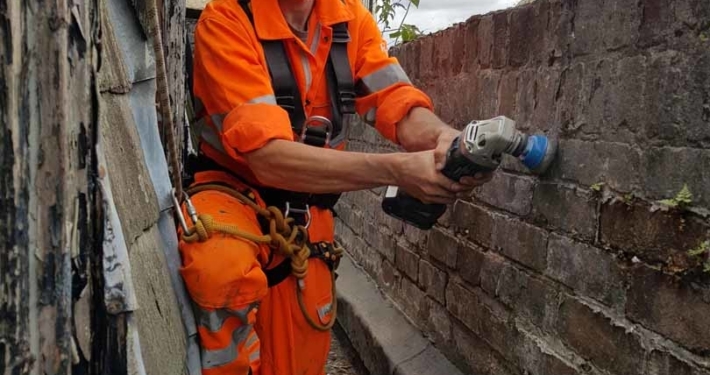 Looking for a different service? 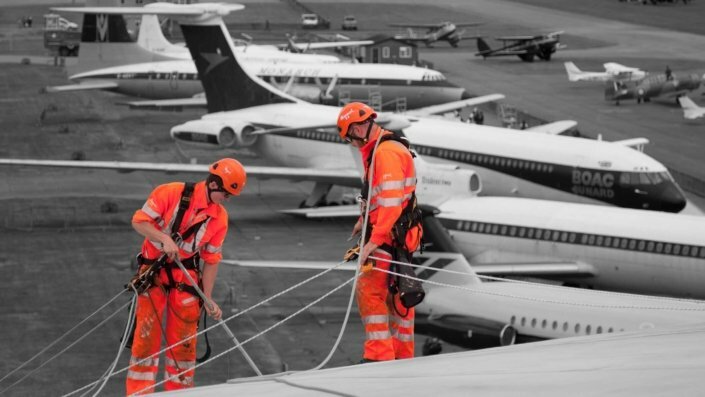 See our full range of services here or contact us on: 0800 888 6638 for any further information or advice.